In comScore’s 2017 Cross Platform Future in Focus report, they reported that the average American adult spends 2 hours, 51 minutes on their smartphone ­every single day. For event professionals, however, that number is probably even much higher. Whether onsite for an event and need to interact with attendees via your event app, or check emails, or call a vendor, or the multitude of ways that industry professionals can stay connected to their home bases, clients, and more all through their mobile devices. Need to send a document, but don't have access to a printer? Need to scan in multiple receipts from your event travels and costs? Tiny scanner uses the phone's camera to snap a picture, and convert to a scanned image. Flights to and from events can be long - and whether event professionals want to listen to a book 'on tape' (aka smartphone) that is educational and informative, or just something to relax and decompress from - Audible is a great solution! There are a lot of great ways to stay in touch with the team that doesn't involve email - and slack is one of the best. 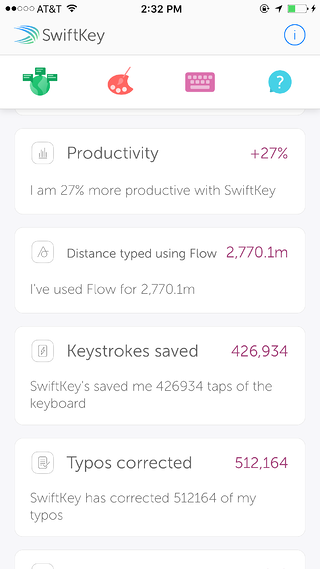 Create channels, send messages 1on1, share files, and more. This is a MeetingPlay favorite! Despite 99% of the information meeting and event professionals need 'living in the cloud' - it happens at the worst of times - that one document or item we needed is only living on our desktop. 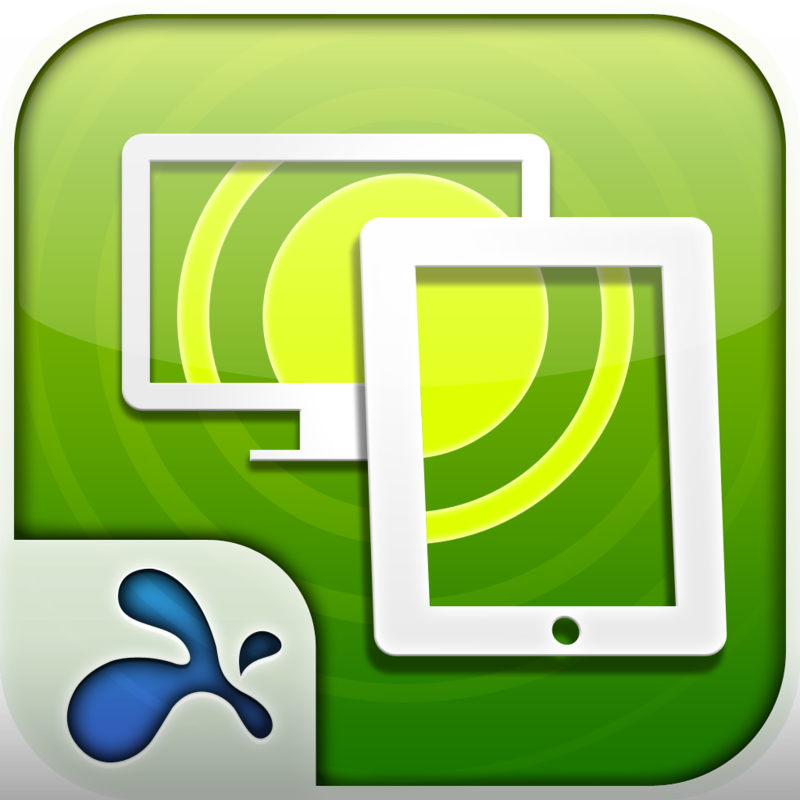 No fear, Splashtop remote desktop lets event professionals connect with 'ar away devices' - whether laptop or desktop. These apps give your phone a 'second line' for free. Don't want to give out your personal number to a client or venue? Sideline and Burner create private, free, numbers that connect to any smartphone, without having to have a second device. 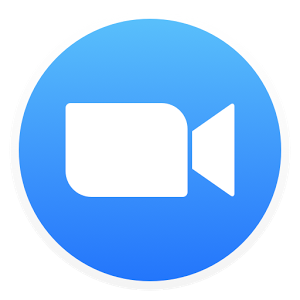 Whether you choose to use Skype, Facetime, Google Hangouts, Zoom or GoToMeeting, there are sometimes that when onsite or away from headquarters, that video is easier than text or phone. That's when a video conference app is a must have. It's important to have all of the social channels as apps that an event professional is using on their phone, and Facebook pages is no exception. Promoting events across social channels, answering potential attendees or vendor questions that are asked via social, and more. Need to create a graphic for an event in a jiffy? Not a graphic designer? Canva makes graphic design easy, and fast, all from the event professionals smartphone. With thousands of pre-made designs and layouts (or custom make your own) Canva is great! Have an important phone call and want to ensure that you don't miss a thing - record it! This free (and pro version) app lets you dial in a 3rd number, merge the calls, and voilà - the phone call is recording. No event professional can miss a beat of any phone call ever again! 12. Amazon Music, iTunes, etc. What event professional wants to work out without music at the hotel venue gym? Or take a long flight without the soothing beats of U2 and Celine Dion? Event professionals can keep their favorite jams with them in a multiple of ways: iTunes, Amazon Music, Spotify, Pandora... the options are endless, as are the reasons music🎵is delightful. Similar in tune(see what we did there?!?) - but all based on the event professionals preference (🎵 or 📺), Netflix is always with you, always there for you. A group of event professionals are out to dinner and wanting to split the check but don't want to be a hassle to the server? Venmo! Venmo allows users to easily, securely, and 'socially' exchange money. For the event professionals who events onsite go beyond their native country borders... there's no reason to be confused when asking for the bathroom -Google Translate is here to save the day. For the event professional who left their wallet in their hotel room - or simply doesn't want to keep track of one more item - Android Pay & Apple Pay let you store your credit cards in your phone - making it easy peasy to pull them out to pay! No matter how delicious room service may be - or how amazing the food and beverage vendor you picked for tomorrow's event - there are times event professionals just want some good food, without leaving the comfort of their hotel room. Grubhub, UberEats, BeyondMenu and more - these handy food delivery apps will bring you the yummy food you crave when the actual restaurant doesn't offer delivery. Because we all know event professionals take on a multitude of tasks and hats when onsite or venue hunting – make sure that kiosk frame or social media wall is level with iHandyLevel! For on the fly, organizable and viewable notetaking on smartphones when event professionals are finally back in the office and want to view them from their computer. Because let’s be honest… sometimes event professionals need to just ‘decompress’ and play funny, mindless games. For the rare occasion event professionals may not look 100% - but the photo is too good not to share – touch it up a bit with this great, easy to use, face photo editor. For event professionals in an area unknown to themselves, it’s best to just be safe – and Safetrek makes it incredibly easy to do so. There's no denying that event professionals have ample options for productivity, success, de-stressing and more - all available at the fingertips of their smartphone devices. But when it comes to engagement, memorable experiences, and what was once a 'nice to have' and is now a 'must have' - MeetingPlay's mobile event apps are the perfect solution.